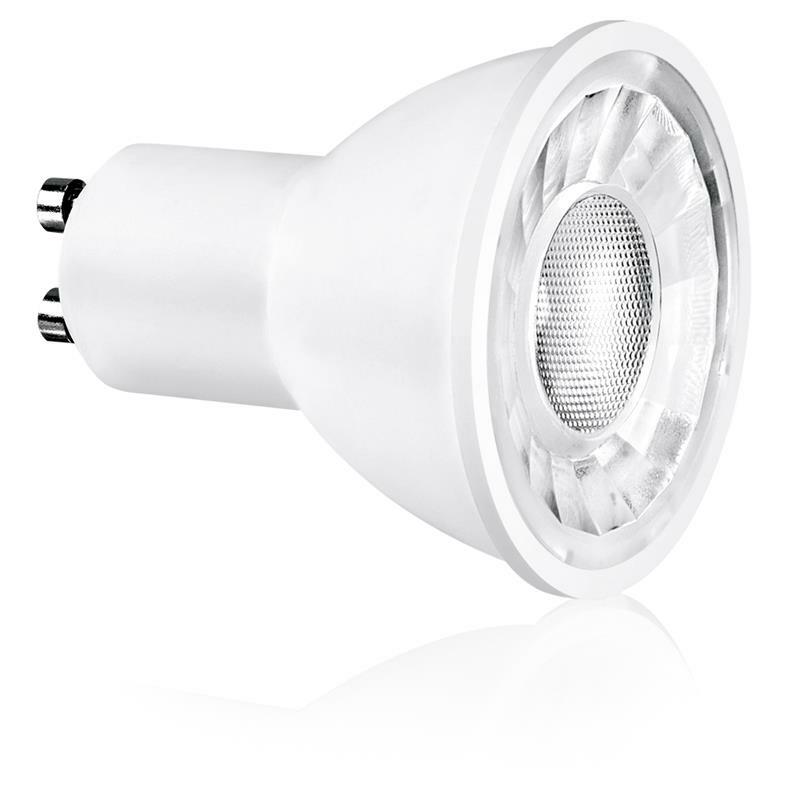 Achieve significant energy savings and light output with established industry leading 5W LED GU10. Featuring ThermoTec heat management technology and EnFiniti lenses. 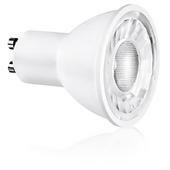 Excellent efficacy - range up to 108lm/W delivers more lighting using less energy. aluminium heat sinking and thermoplastic material for longer life and consistent performance. Available in Warm White, Cool White and Daylight.